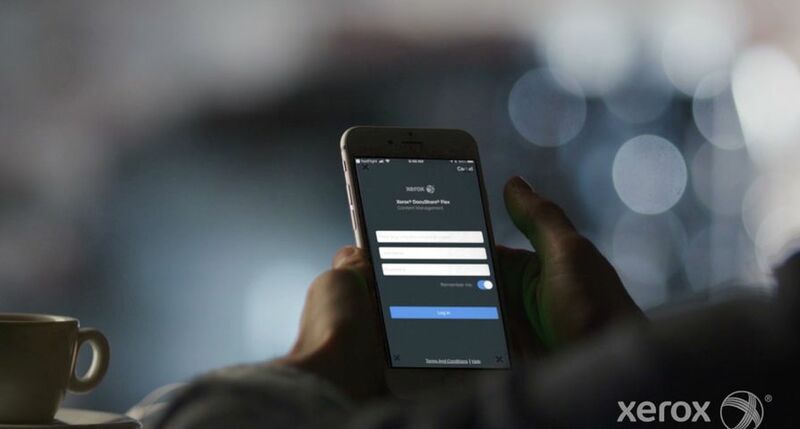 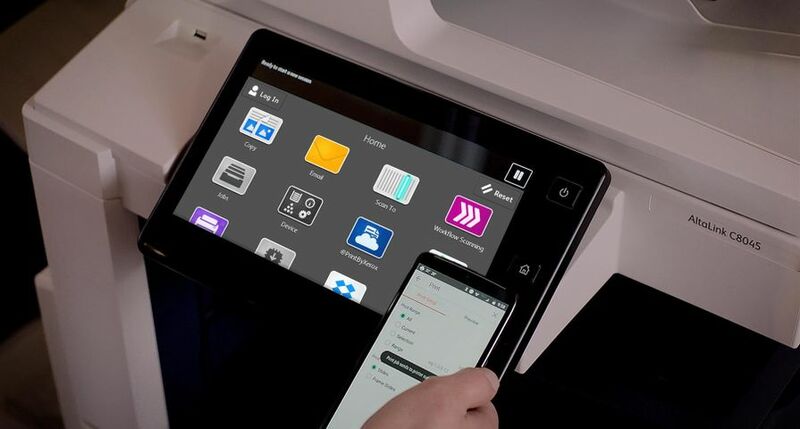 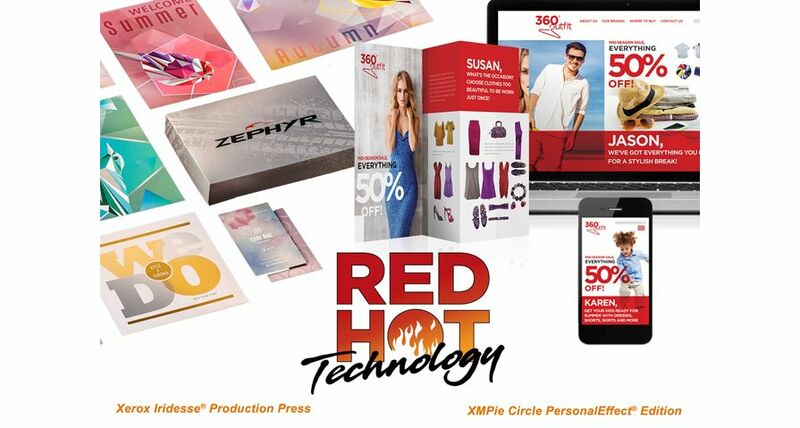 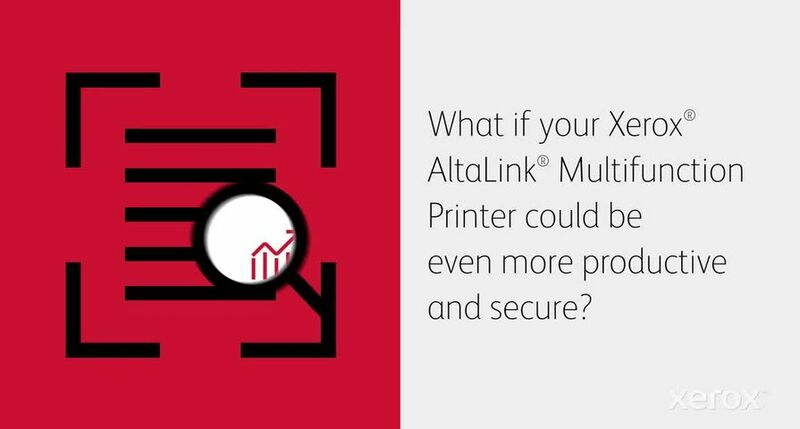 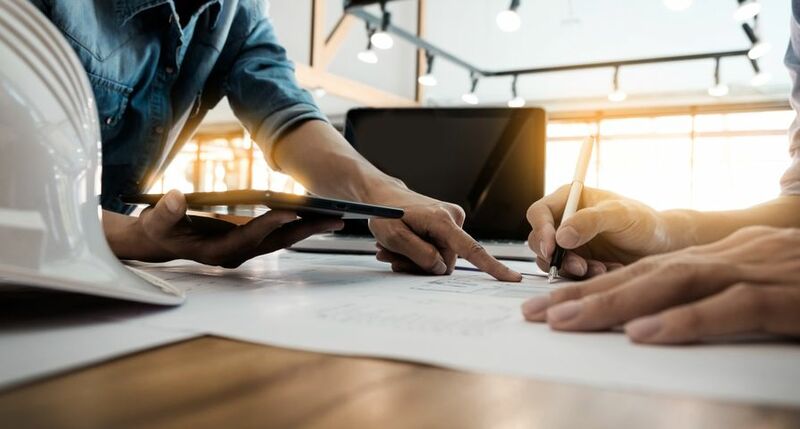 Xerox Extensible Interface Platform allows partners and developers to easily create personalized apps that can be accessed on the MFP's tablet-like screen. 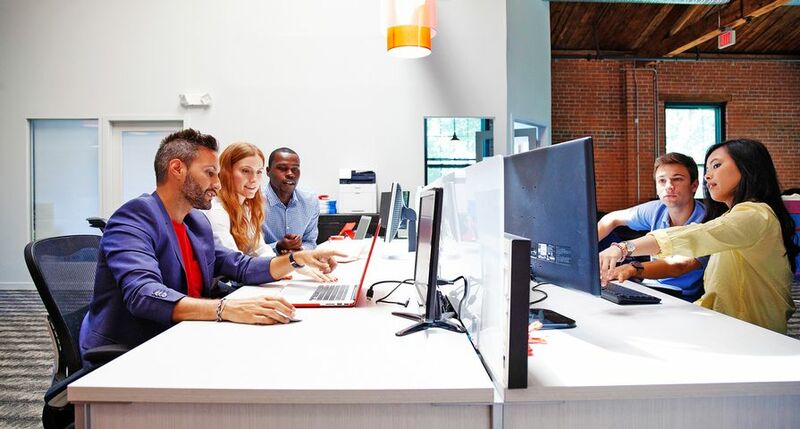 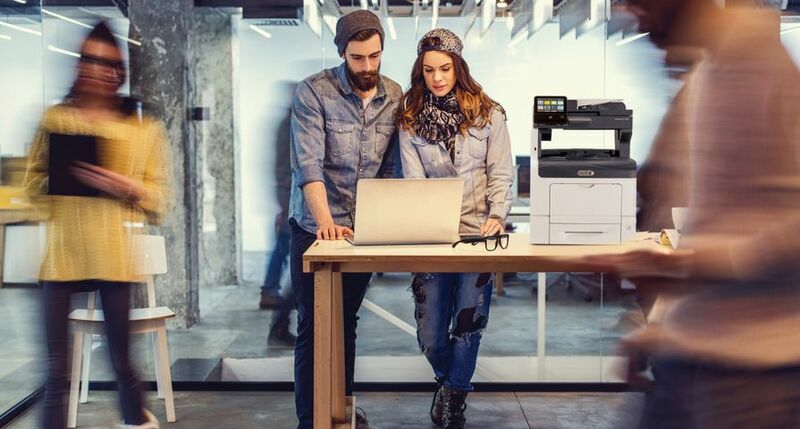 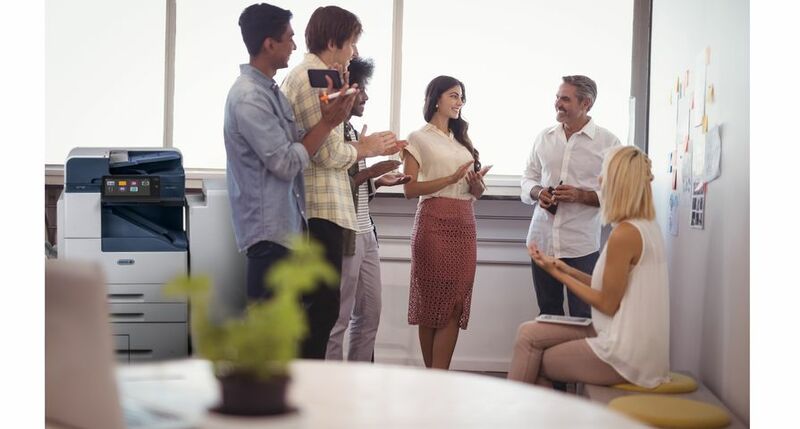 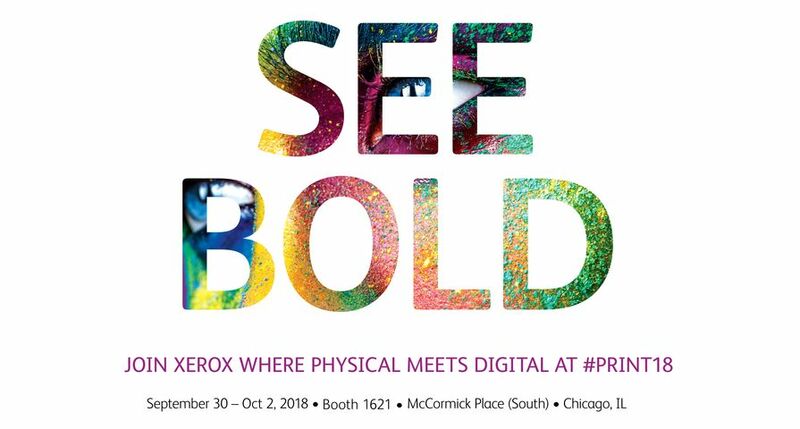 Partners are also given access to application program interfaces for managed print services, production systems Xerox FreeFlow® and Xerox DocuShare®, enabling partners to create custom applications that leverage the range of Xerox’s industry-leading product portfolio. 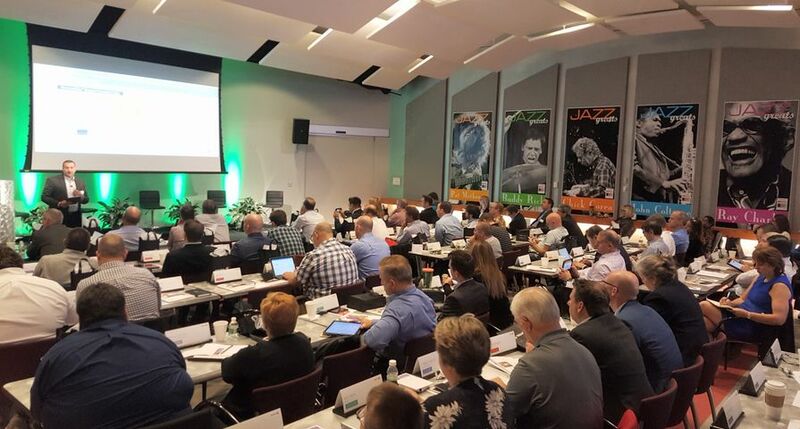 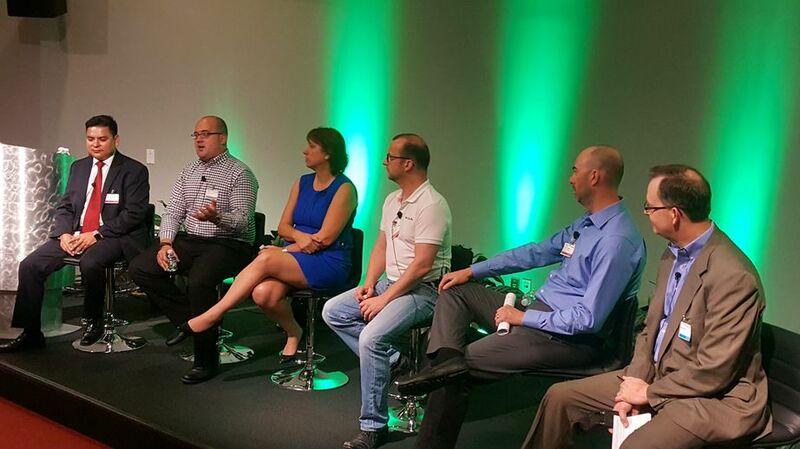 Xerox channel partners shared their secrets to success at the company’s Personalized Application Builder Forum in Webster, N.Y.